Shortly after leaving the Coast Guard with 21 great years of service, I opened my first fly shop known as Lester River Fly Shop in 2000. 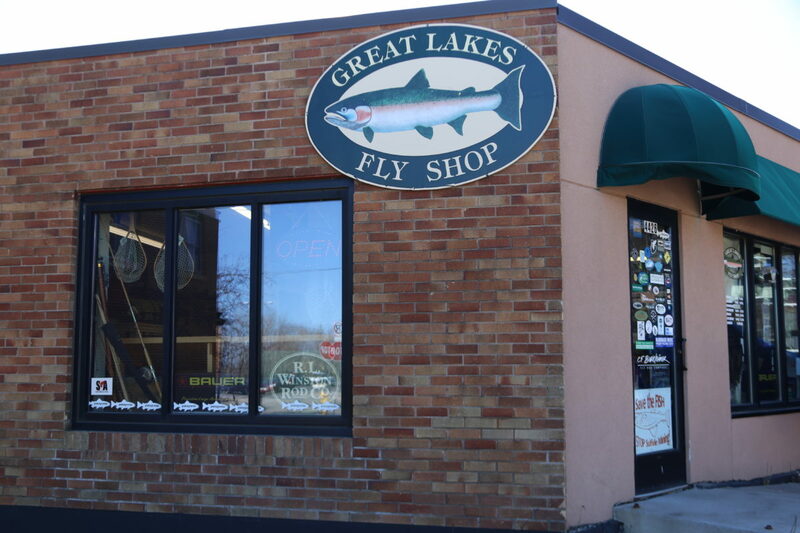 Great Lakes Fly Shop continued in July of 2006. Building upon a solid base of dedicated local anglers and traveling fly fishers, I have made a commitment to promoting the sport on a local as well as national level. 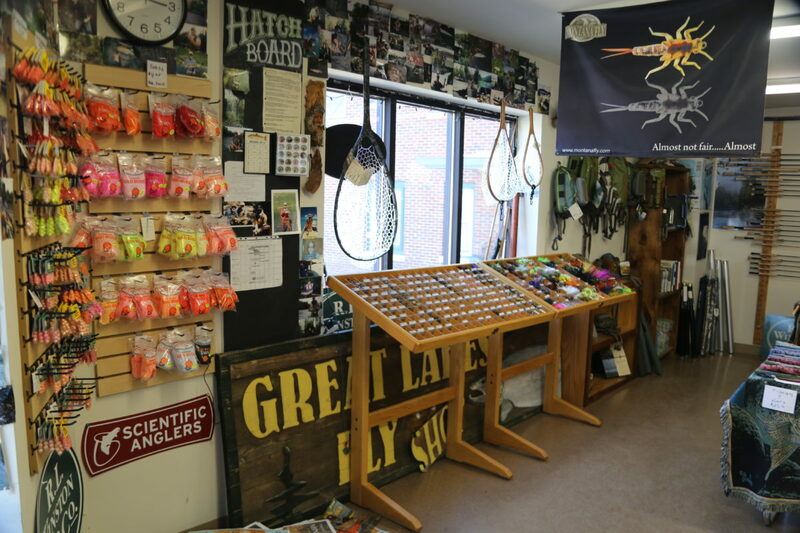 Once considered an elitist pursuit, fly fishing has been storming into the mainstream market as of late, and the changes brought about by the new wave of anglers have truly revolutionized the sport. Exotic locations and species not typically targeted by fly fishers are constantly expanding the opportunities available to the modern fly angler. Traditional trout fishing is now far from the only option available to those looking to wave a fly rod. New flies and equipment are constantly being developed, allowing anglers to feed flies to fish on every corner of the globe. It is truly a great time to be involved in this sport, and I am committed to providing novice and veteran anglers alike with everything they need to get the most out of their fly fishing experiences. Our locals are a pretty tight-knit friendly bunch as well, and we love to sit and drool over the latest fishing DVDs (movie nights on Fridays) or browse through various magazine articles, scheming and planning the next adventure. 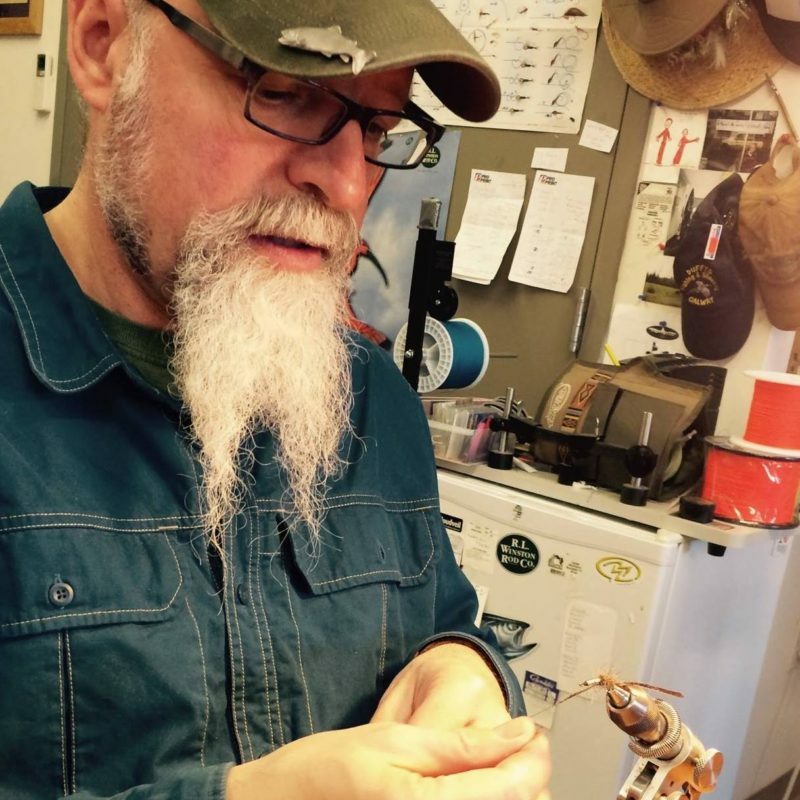 You’d be amazed how many crazy new patterns and fishing excursions are born of a good conversation and a hot cup of coffee around our tying table. Don’t be afraid to stop in and say hello.